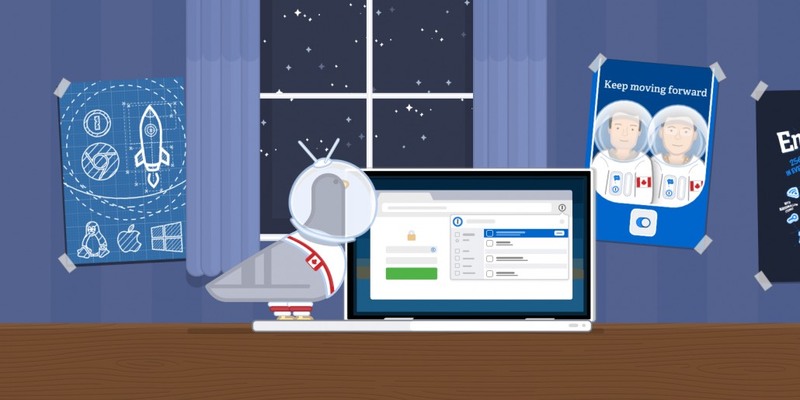 Yes this is true, 1Password announced its 1Password X client. When I first heard about it, I thought it’s just a new web interface - and I was not really excited about that- which turned out to be completely untrue. So what is 1Password X? Do not be over-excited, it’s another Chrome browser extension, BUT here comes the magic. It’s actually a full fledged 1Password client built as a browser extension, and this opens the door to many users - me included - to finally use the complete 1Password experience. So if you are - like me - using Windows machine at work with no admin rights, then 1Password X is the answer to all your troubles (hopefully your firm’s IT did not actually block 1Password domains from internet access). Also if you are a Chromebook or Linux user, then the X comes to aid here. So what’s exciting about X? There are some exciting stuff about 1Password X: 1. It’s called 1Password X, which gives it this futuristic name. And it works way better than Apple’s X. 2. It has all the functionalities of the full fledged clients, without installing one. 3. It connects directly to 1Password cloud, so you need to be a 1Password subscriber. 4. It’s a standalone client and not a companion as the previous versions. That alone means a faster and more responsive experience. For me, what I really like about 1Password X: 1. I do not need to login to 1Password web app to retrieve my passwords while not using one of my own devices. 2. 1Password will not keep locking every 10 minutes of inactivity, so it’s just there for me, working all the times. 3. I can finally fill the login forms, without the need to copy and paste from 1Password web. It fills the forms automatically. In their introductory post, 1Password team mentioned many use cases for 1Password (X for Extension. X for Linux,…). For me I would say (X for Extra Convenience).